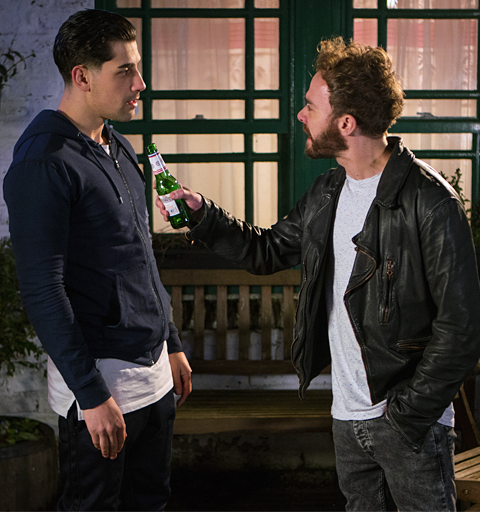 As his relationship with Shona hits a crisis, David’s alarmed when it seems Josh is grooming Chesney as his next victim but as he confronts his attacker, he’s left at his lowest ebb yet. Craig’s OCD goes into overdrive when the police arrive to search his flat as Andy’s last known address, and Bethany begs him to seek help. And Mary and Tracy get more than they bargained for when they decide to surprise Jude at work.